Consultation involves any information or questions regarding all social media networks such as Facebook, Twitter, Instagram, Pinterest, etc. * Certain stipulations apply. Call for details before purchase. 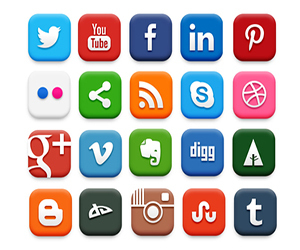 Get your business online and on social media with this package. Details below. 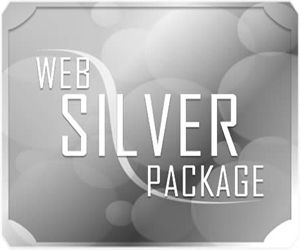 This package offer your business premium online and social media service. This package is recommended for mid-level to high level businesses. Details below. 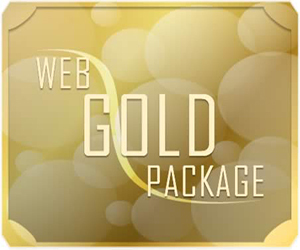 This package offer your business a variety of online and social media services. 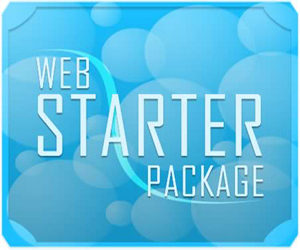 This package is recommended for small to mid level businesses. Details below.